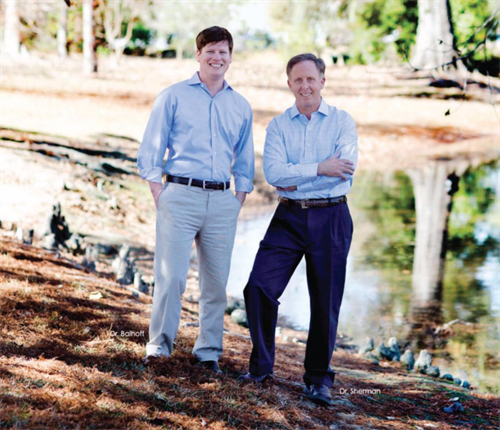 Dr. Sherman and Dr. Balhoff are pleased to welcome you, your family and friends to our office. As specialists in orthodontics with extensive training in our field, we are committed to providing the highest standard of orthodontic care. We are assisted by a qualified and helpful team who devote themselves to giving excellent care to each patient. We strive for excellence and growth in all areas of orthodontics and pledge to provide a relaxed and friendly environment where everyone feels at home.